The word "Camera" derives from the Latin word camera meaning "chamber." Does this derive from the fact that early cameras looked like miniature rooms? Or perhaps because early photographers needed to carry vast tents with them to develop film? While both of these are facts, the name "Camera" comes from neither of them. 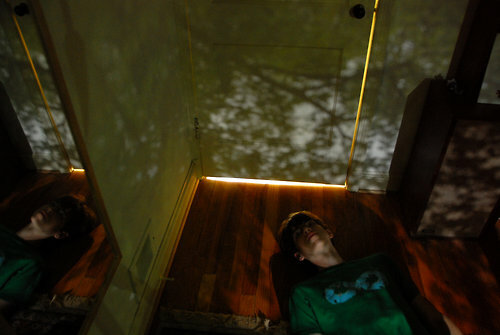 Rather, it is actually short for the full term: camera obscura, "veiled chamber." The earliest cameras, dating back to 470 BC, were literally dark rooms with a small pinhole in one of the walls. Light would pass through the hole in the wall and project an image of the outside onto the opposite wall! Try it out yourself. Get some cardboard to cover your windows, shut the door and punch a small hole in the cardboard. You'll get some pretty surprising results. However, it was not until much later that these cameras could "take" pictures, rather than simply project them on to screens. The first "film" that was used to capture an image was a glass plate with a mixture of chalk and silver, which interestingly darkened when exposed to light. Heavy and brittle, these glass plates looked nothing at all like what we would think of as film today. Using a sealed wooden box (to keep out the ambient light),	Joseph Nicéphore Niépce was able to take the first permanent "photograph" in 1826. 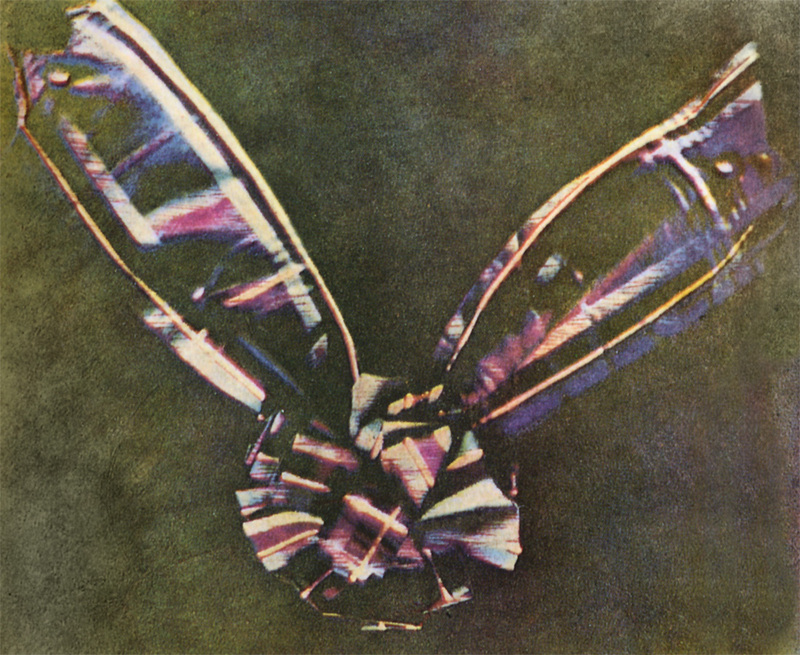 Color film was developed in the early 1860s and by 1862, the first permanent color photograph was in existence. Furthermore, early cameras had to be carried around with large rooms called a "dark room," where film was developed and replaced in the camera. They could only hold one piece of film at a time, and thus had to be replaced between every shot, rendering the early cameras very unwieldy. Also, instead of pushing a button to take a picture, photographers had to slide a "shutter" across the "viewfinder" in order to take a picture. Modern innovations such as "rolls" of film, automatic shutters, lighter parts and even digitalization, allowed for the camera of today.